Two of your favorite summer treats in one and no ice cream maker required!! 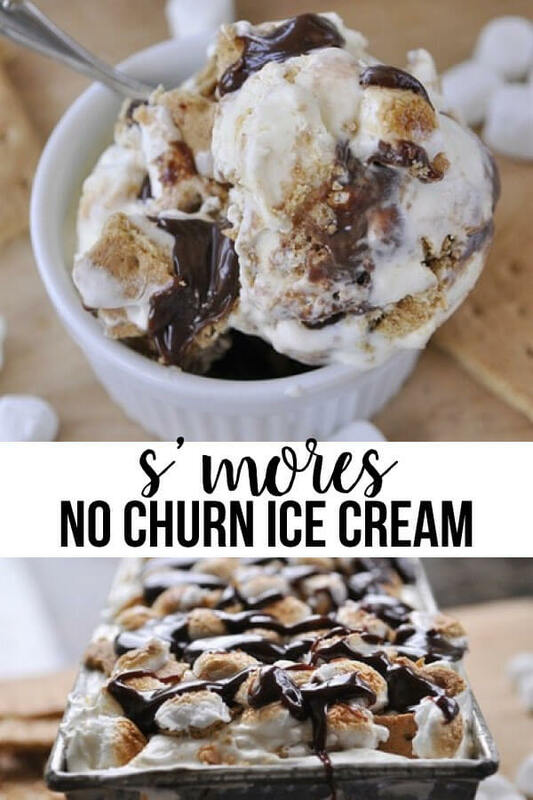 S’mores No Churn Ice Cream is the perfect summer dessert. 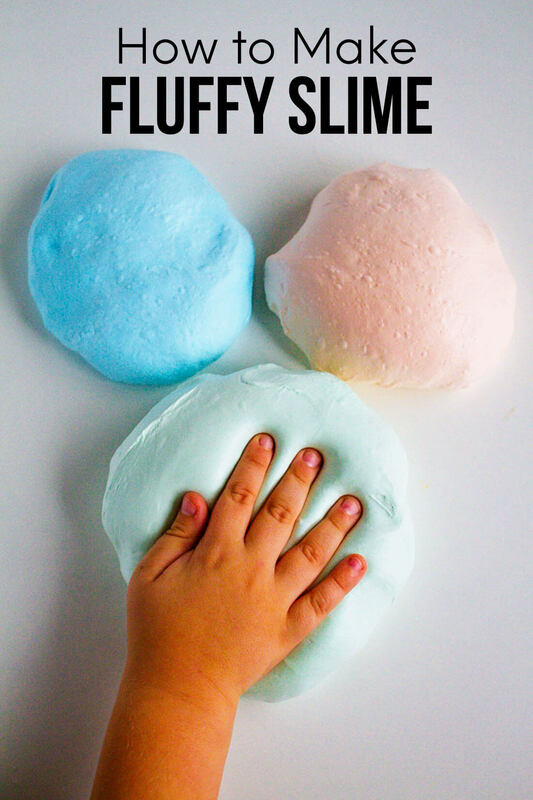 This recipe was originally shared by Leigh Anne from Your Homebased Mom for my Funner in the Summer series. We have a fire pit in our backyard and we love having a fire and making s’mores on a warm summer night, we have even done it on a cold winter’s night! Another thing I love about warm summer days and nights is homemade ice cream!! We are total ice cream fanatics at our house and as far as I’m concerned there is nothing better than homemade ice cream. Don’t have an ice cream maker? Don’t let that stop you! 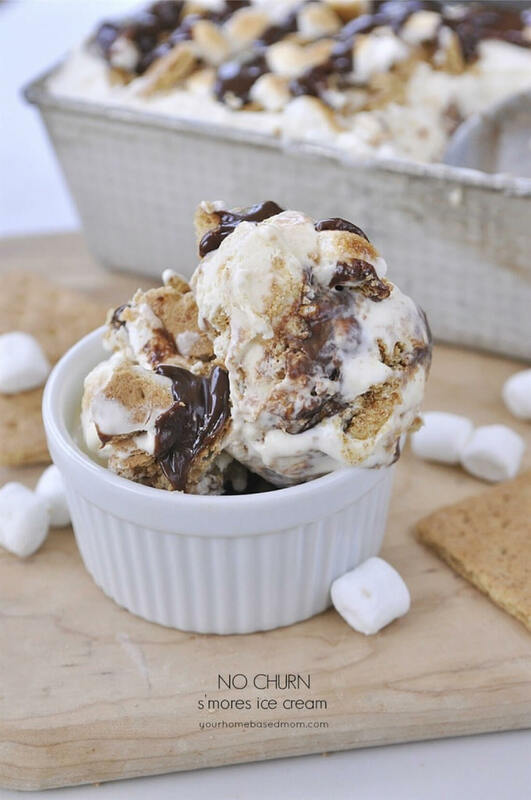 With this recipe for S’mores No Churn Ice Cream there is no ice cream maker required. All you need besides your ingredients is a mixer and a freezer! 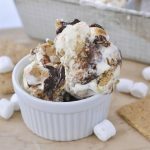 This No Churn S’mores Ice Cream starts with a base of can of sweetened condensed milk, whipping cream and vanilla. 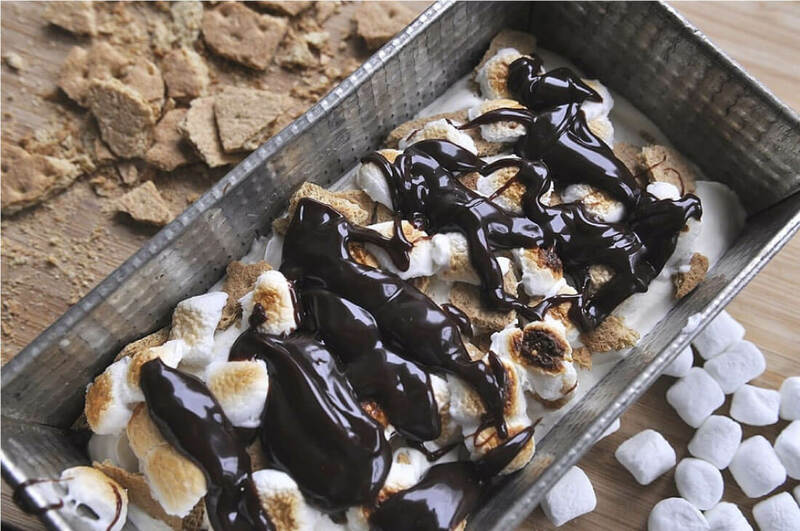 I then layered it in a container with your favorite s’mores ingredients – chocolate, marshmallow and graham crackers. 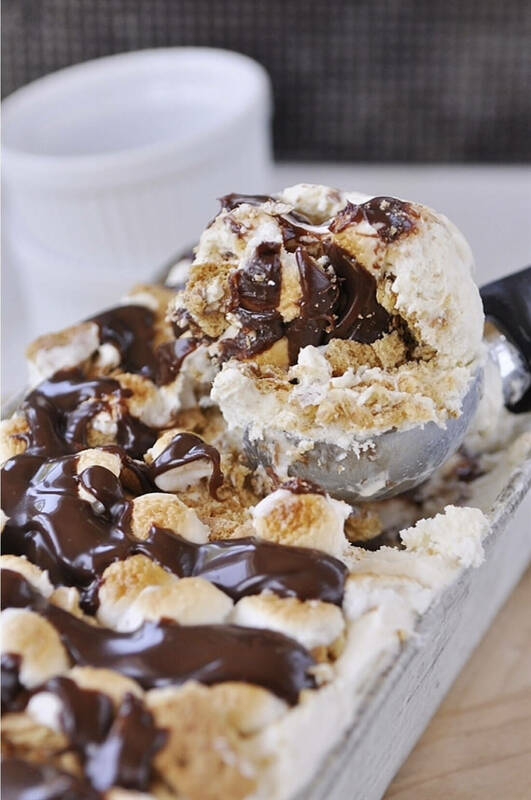 Repeat the layer of goodies twice – ice cream, marshmallows, graham crackers, fudge sauce, repeat. 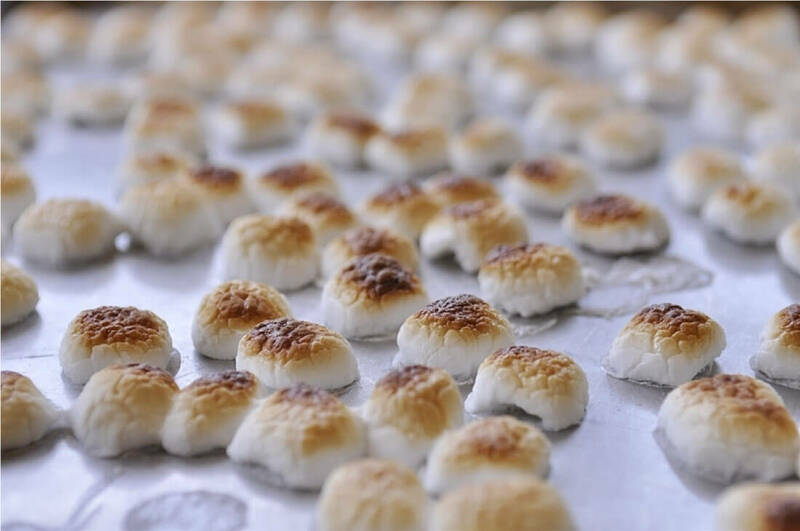 To give it a more authentic s’more flavor I toasted my marshmallows under the broiler. Be sure and spray your baking sheet with cooking spray first or you will have a hard time getting them off the pan. Watch them close and remove as soon as they turn golden brown. If y ou cook them too long they will melt flat all over the cookie sheet. 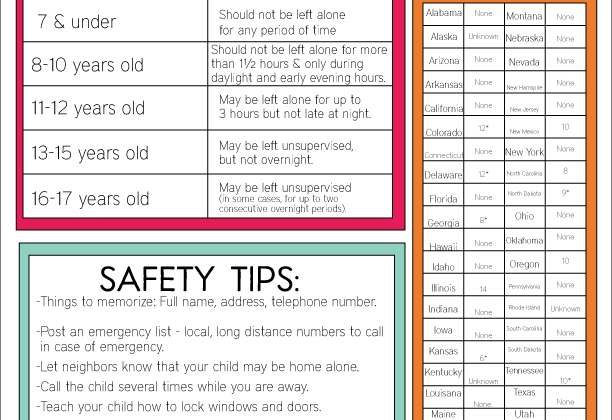 Also, try to space them on the sheet so they aren’t all in one clump. You will have to pull some of them apart. 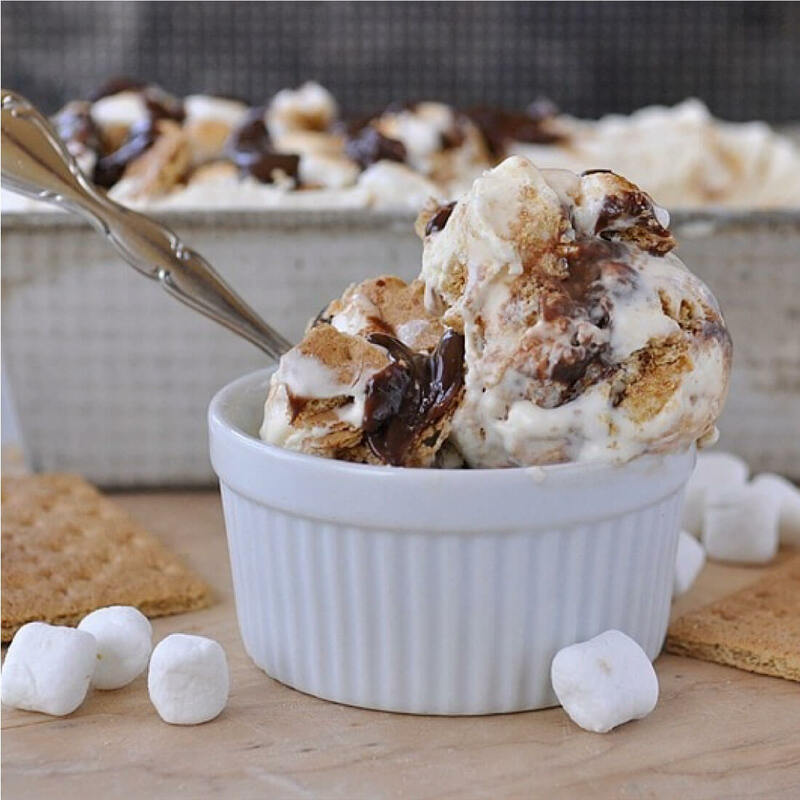 The marshmallows will be sticky and a bit hard to work with but just place them on top of the ice cream. The flavor is worth the effort. Finish with a drizzle of hot fudge sauce. You can use store bought hot fudge or use my mom’s amazing hot fudge recipe. Then freeze until it is firm. As you scoop the ice cream, all the ingredients will swirl together for the perfect combination. Of course you can always top it with a little more hot fudge, marshmallows or graham cracker if you want but I didn’t find it necessary. All I needed to add was a spoon. Two of your favorite summer treats in one and no ice cream maker required!! 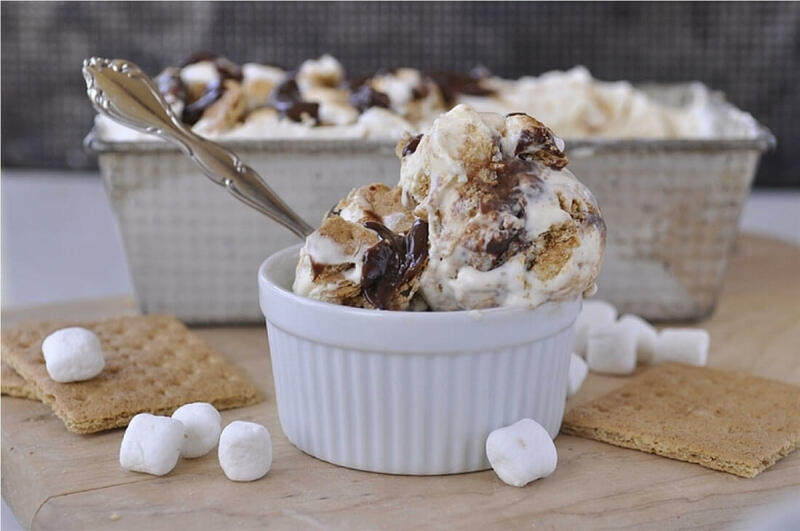 S'mores No Churn Ice Cream is the perfect summer dessert. 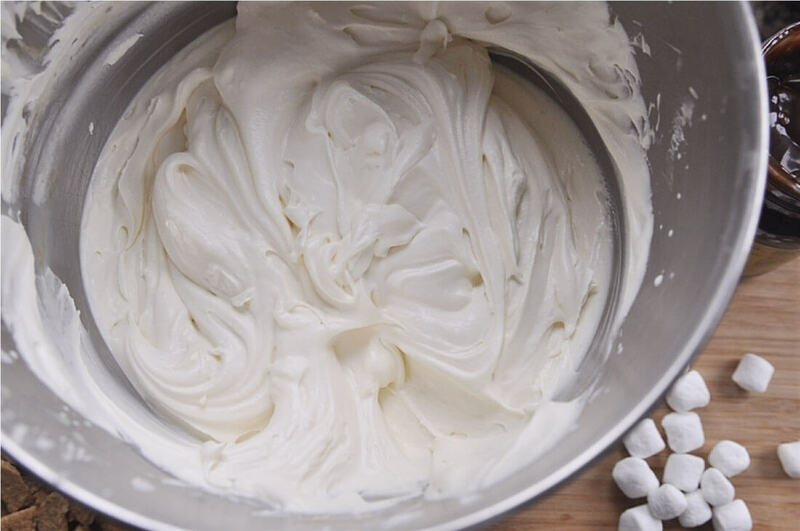 In a mixing bowl, whip whipping cream until stiff peaks form. Fold in sweetened condensed milk and vanilla. Place half of mixture into a loaf pan or freezer safe container. 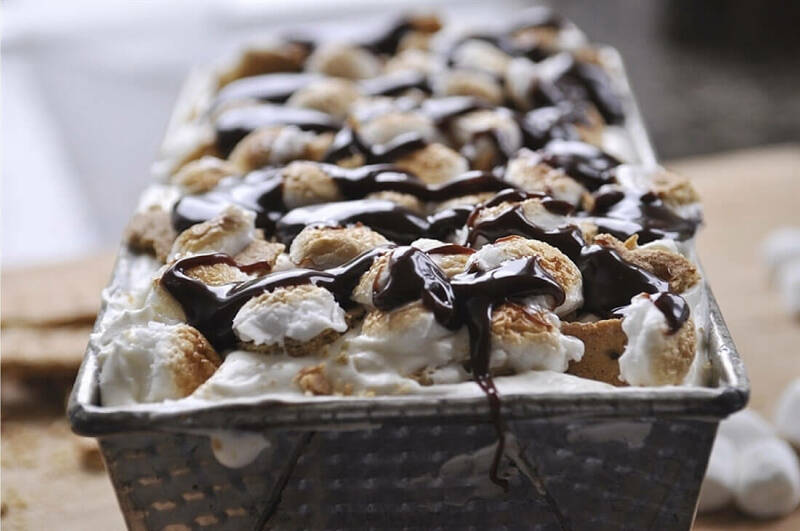 Top with half of graham cracker crumbs, toasted marshmallows and fudge sauce. Cover and place in freezer to firm up.